Bottom Line: A peachy flavored brandy to spike punches and white sangrias. Everything else is flavored these days, so why not brandies? 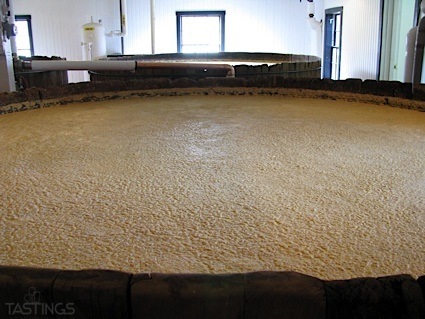 There products are made in several countries, including France and the US; flavors include apricot, cassis, orange and honey; dryness levels vary. Quality and complexity are impressive; these products are meant for exotic cocktails. 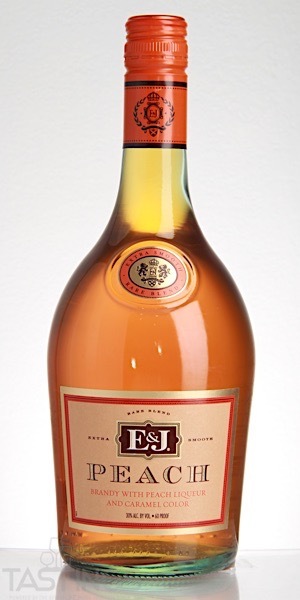 E&J Distillers Peach Brandy rating was calculated by tastings.com to be 83 points out of 100 on 8/21/2018. Please note that MSRP may have changed since the date of our review.